and is the first e-commerce company in Korea. 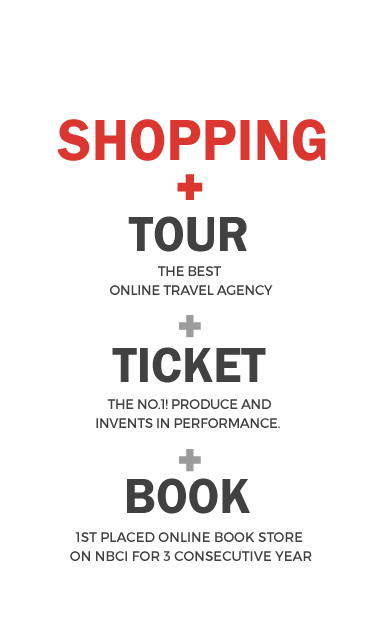 implies to provide joy of a theme part on the Internet for the users. Interpark Shopping 1st place on KCSI for 9 consecutive years as an online shopping mall. Interpark Books 1st place on NBCI for 3 consecutive years as an online book store. Interpark Ticket The online ticket website with more than 70% of Korean ticket market. Interpark Tour No.1 online travel agency, providing service from the lowest plane ticket price to international hotel booking. Starting in October. 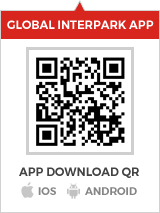 of 2014, Interpark began to provide international service through Global Interpark. "Global Interpark" began to provide international service from October of 2014, based on Intepark's know-how and resources. but also provides various payment methods (Credit card, Paypal, Alipay, Tenpay and others). Global Interpark also provides e-Post Korea and EMS shipping option to over 220 countries, and was the first to offer maritime shipping to China.